Actually, it’s only four-and-a-half years, but who’s counting? 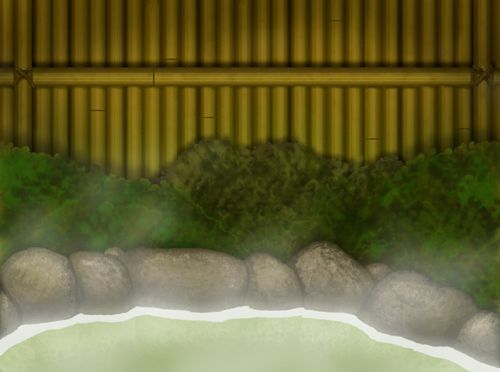 With that said, I thought it might be a fun thing to compare these hot spring backgrounds from two different Friday 4Komas and see the difference four-and-a-half years can make on one’s artistic expression. 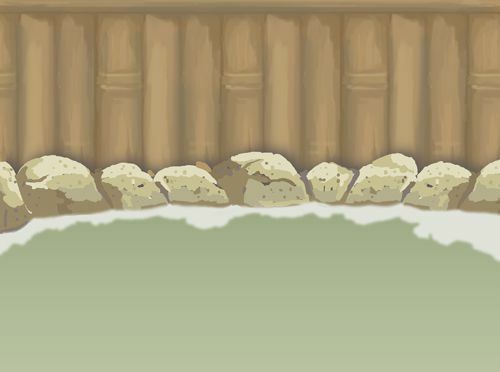 And while I am still happy with the quality of the first hot spring’s background, I’m not too proud to admit that there is definitely a noticeable difference between the pieces’ attention to detail.